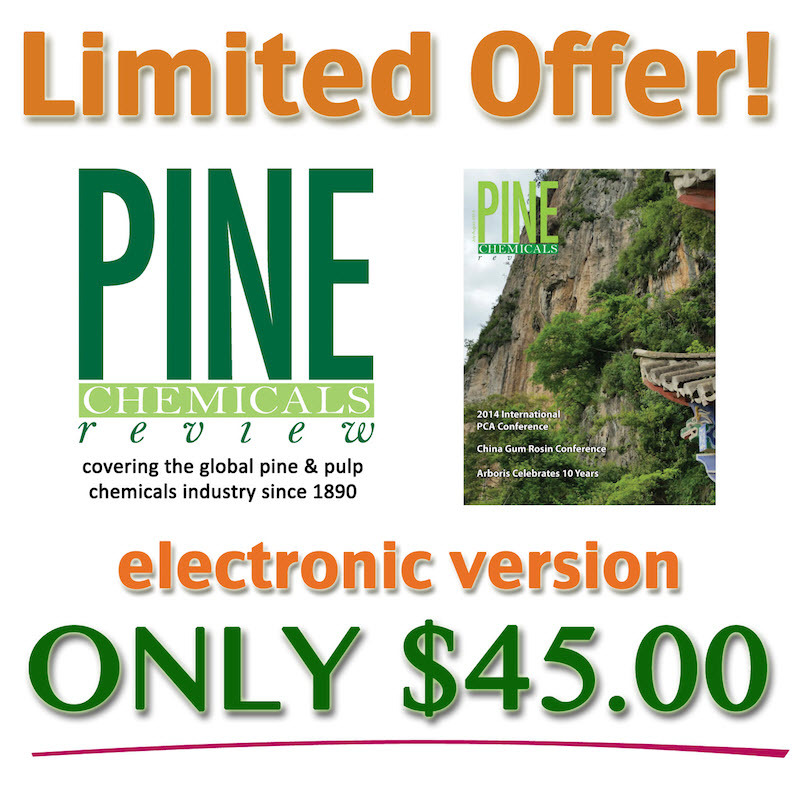 The Pine Chemicals Review publication is releasing an electronic version of their magazine. As a courtesy to our members and subscribers, they are offering the first issue complimentary to you. 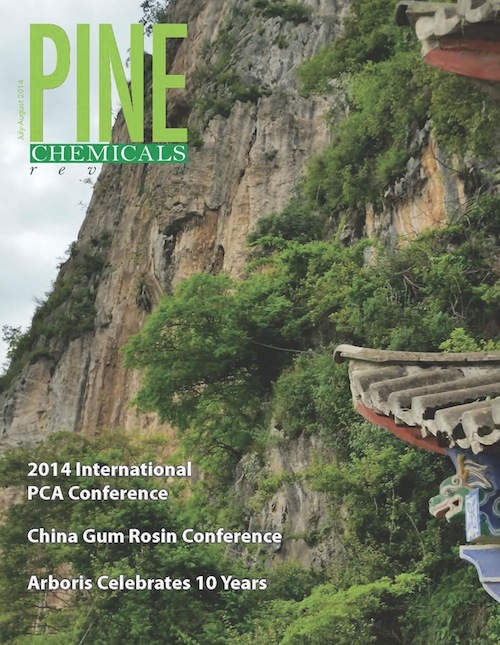 We hope you enjoy the issue and we look forward to seeing you at the 2014 International Conference in Seattle, WA, on September 21-23, 2014. Hotel rooms are selling out FAST. Get yours NOW! The last day to reserve a hotel room at the $229 per night discounted rate is September 1st. After September 1st, rooms are subject to availability and will be $329 per night.